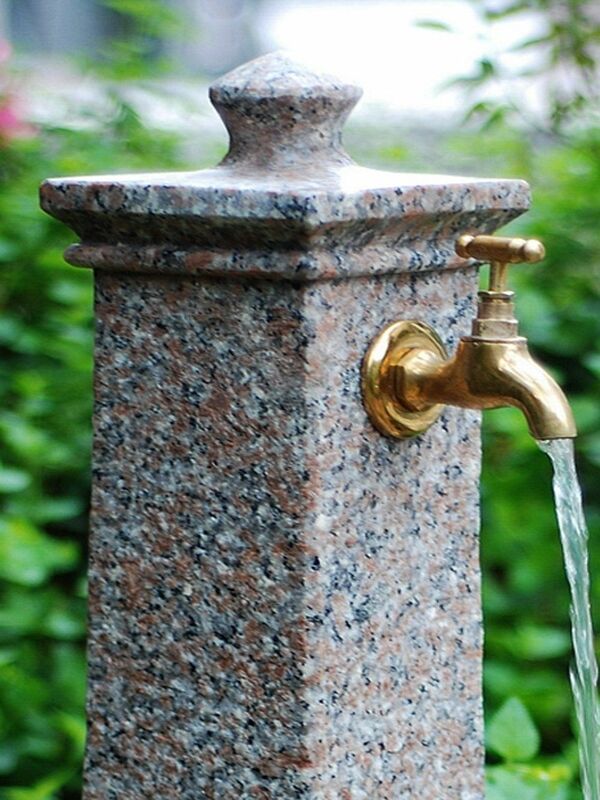 The stunning Aqua Moda Milano Granite Water Feature is an exclusive feature for Aqua Moda. 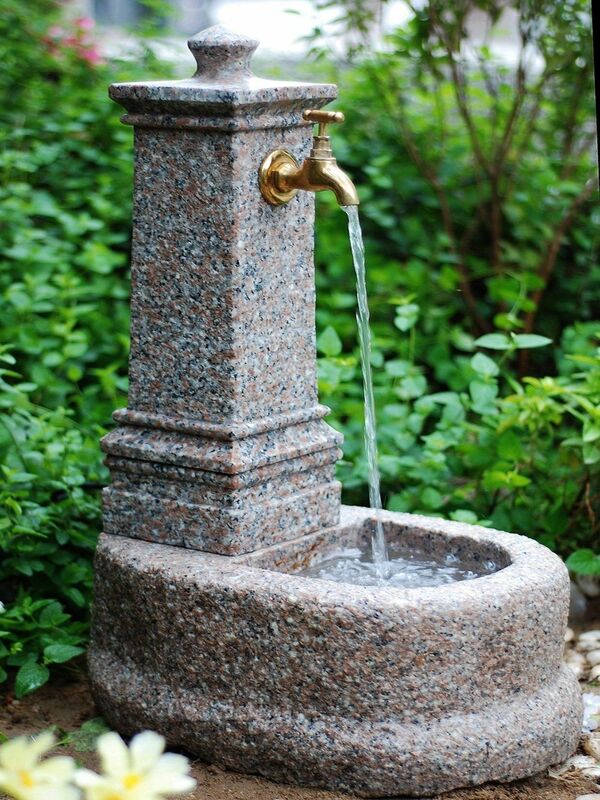 This self contained granite fountain is hand crafted and produced form the highest quality granite. Water is pumped up from the integral reservoir before cascading from the tap, creating the soothing sound of running water. 2-3 working days delivery time.